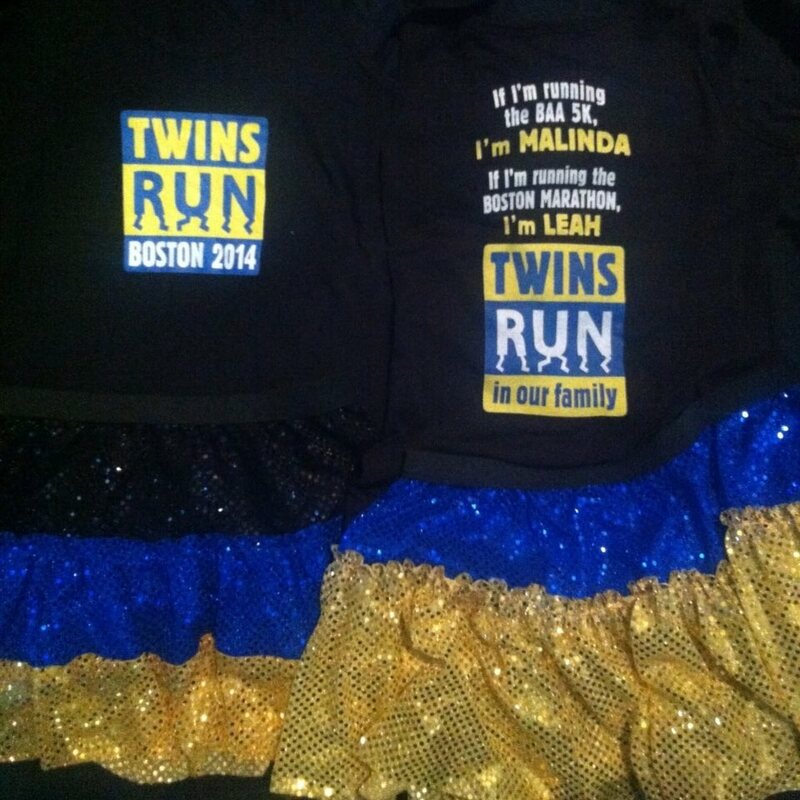 Malinda will run BAA 5K. Leah will run Boston Marathon. We run in memory of Michael & GG.